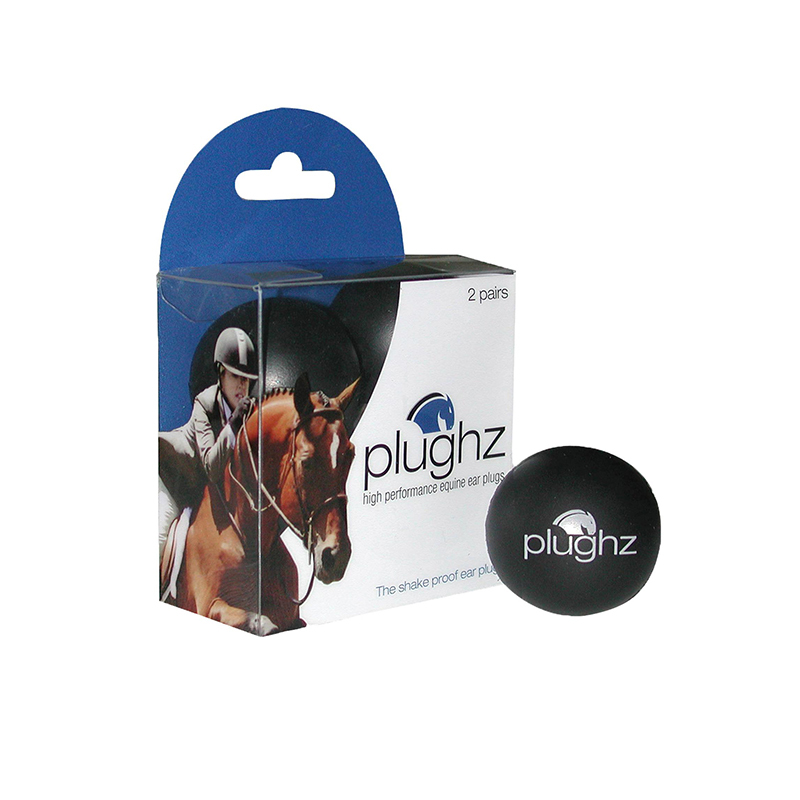 Plughz Earplugs are ideal to use in horses who are affected by noise or environment, whether it be whilst competing, racing, hacking out or during fireworks displays. Their very smooth finish means that they aren't irritating or ticklish. Plughz are available in packs of two or ten pairs, or as one pair with string attached, making removal from the ears even easier.